Our parents are well aware of the difficulties that we are going to face in our life, maybe that’s why they submerge our childhood in books based on calculations and numbers. Some students love it and they play with numbers like that’s a cakewalk, but some of them just have absolute aversion because they could never understand it. It does not matter whether you like the subject or not, you will have to go through chapters like algebra, trigonometry, probability, word problems and what not. There are so many students who fear the subject and cannot score well in it. It may come as surprise to these students, but mathematics is the most commonly studies subject. Cambridge Assessment International Education (Cambridge International) published in their study Global Education Census 2018. The most commonly studied subject across the world is mathematics (cited by 88 percent). Also, it ranked highest in every one of ten countries surveyed. However, results may vary from region to region. According to the Cambridge study, History is the third most studies subject following Mathematics and English in Argentina and US. In China, Spain and South Africa, humanity is more popular, and that is why languages other than English take up the third spot. According to the sample, modern students tend to focus more on Science, Technology, Engineering, and Mathematics (STEM) subjects. In some cases, they choose STEM at the expense of other subjects like humanities. Do they love what they study? High proportion of students are not studying the subjects that they love, typically they are Arts and Humanities courses, according to Global Education Census 2018. 11 percent loved Computer Science. According to the survey, private tuition classes outside school have become a fad across the world. However, its popularity is most in Asia. Around 57 percent of students in China were most likely to attend tuition outside of their school classes and 55 percent of students in India have a private teacher or tutor outside the school hours. 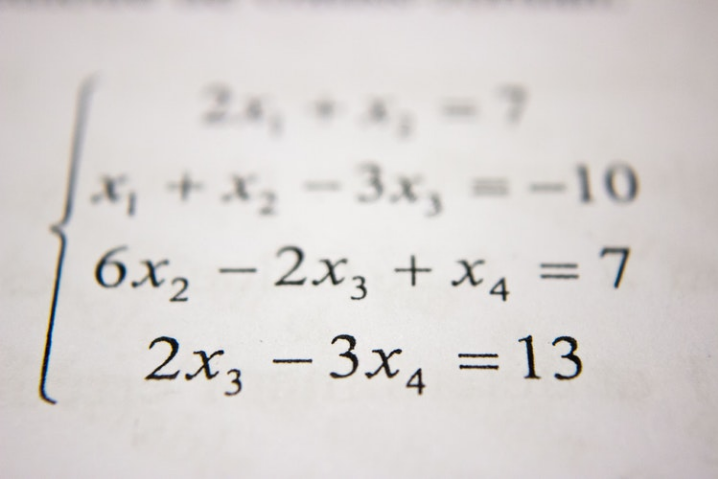 Right now, the most common privately taught subject in the world is Math. About 66 percent of students receive private tuition for mathematics and 43 percent students for physics.